German airline Germania said on Tuesday it had filed for insolvency and would terminate flight operations immediately, citing rising fuel prices and a stronger dollar. CEO Karsten Balke said it was unable to cover a short-term liquidity need. The company advised customers to contact holiday operators to be rebooked. "For passengers who have booked directly with Germania, there is unfortunately no entitlement to substitute carriage," Germania added. 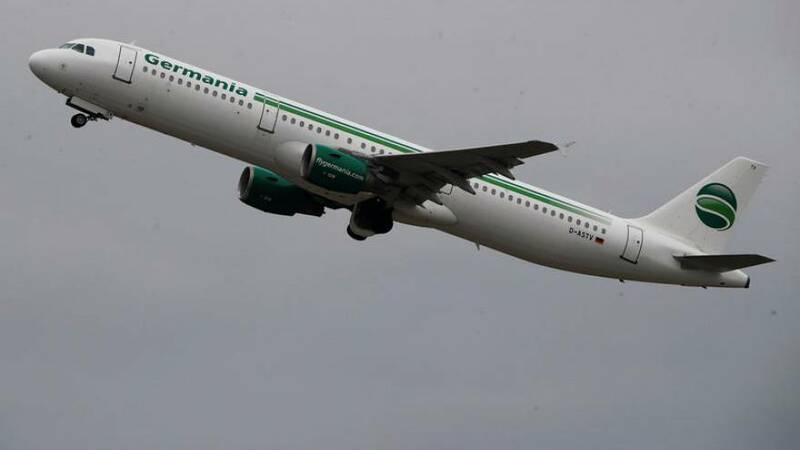 According to its website, Germania carried more than four million passengers a year and has a fleet of 37 aircraft. Air Berlin, which served around 30 million passengers a year and was Germany's second-largest carrier, in 2017 filed for insolvency and ceased operations. Many of its aircraft were absorbed by bigger rival Lufthansa.